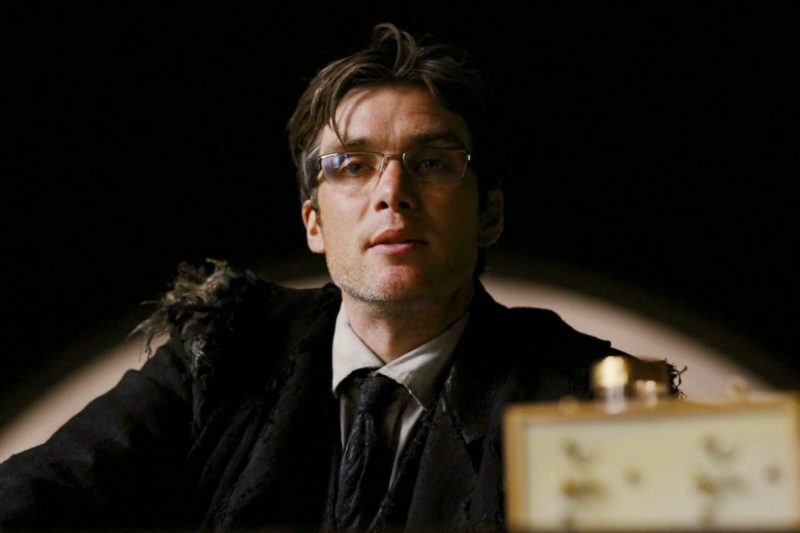 Hall of Fame March Nomination – Cillian Murphy. For my nomination I decided to steer away from Gotham the television show but nominate someone else who has spent some time in Gotham City, but in the movie world. Cillian Murphy played an extraordinary version of Doctor Jonathan Crane / Scarecrow in Christopher Nolan’s The Dark Knight trilogy. Cillian Murphy born in Douglas, Cork, Ireland on 25 May 1976. In his late teens he pursued a career as a musician, singing and playing along side his brother. Cillian and his brother Paidi were offered a five-album record deal by Acid Jazz Records but the contract did not get signed as his brother was still at secondary school. Cillian went on to study law at the University College Cork but after one year it made him realise that he didn’t want to study law. After seeing a stage production of Clockwork Orange, acting had gained his interest. Cillian believes there is such a thing as a performance gene. For him it originally started through music then effortlessly moving on into acting. Cillian always needed to get up and perform. Cillian achieved worldwide success when he was cast in the lead role of Danny Boyle’s horror film 28 days later. 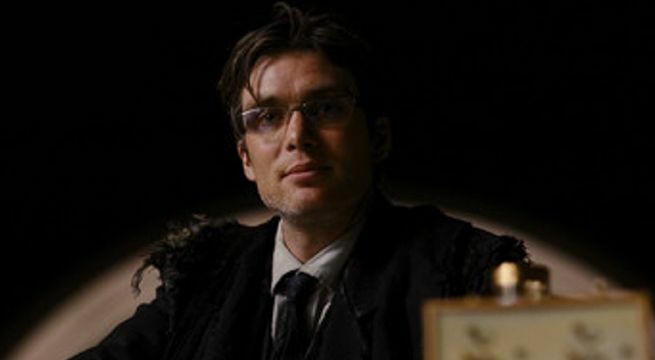 It was Cillian Murphy’s performance in Batman Begins was that i saw him for the first time. 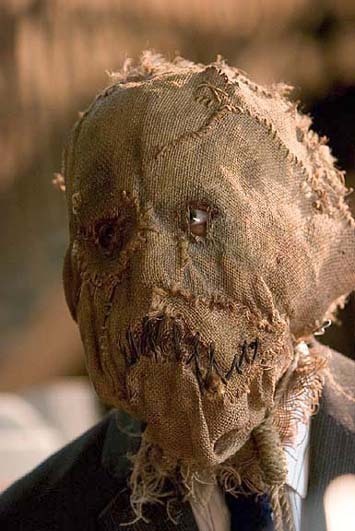 As i was not familiar with the Dc character Doctor Jonathan Crane / Scarecrow i was in awe of this character. To be truthful he terrified me, as he had a unquie sinister presence on the cinema screen. One of my favourite moments is when Crane sees Batman for the first time just before he gets a dose of his own fear toxin. A psychiatrist at Arkham Asylum who was secretly using the inmates to test his psychotropic drug to induce frightening hallucinations. 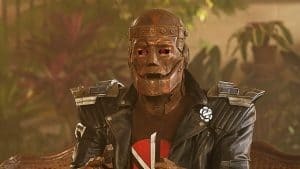 The drug inspired fear in which Doctor Jonathan Crane created a mask modelled of a Scarecrow. When Crane puts on the mask with his own constructed fear gas which is released from his wrist dispensers whatever his victims saw was reflected on the mask. Crane acted as an expert witness in the Gotham courts, by keeping criminals out of prison and convincing the jury he declared them insane. Cillian had a small part in The Dark Knight but it was in The Dark Knight Rises he returns as a judge after Bane took control over Gotham City. Crane offered the rich and powerful a choice between death or exile which i soon relised meant the same thing. Whilst researching some interviews with Christopher Nolan and Cillian Murphy i never knew that Cillian asked to audition for the role as Batman. Cillian knew his physique wasn’t right for a superhero but he wanted the chance to connect with Nolan. Christopher Nolan was impressed with Cillian and wanted him to play Doctor Jonathan Crane. Their working relationship has carried on as Cillian went on to appear in Nolans Inception and most recently the Oscar nominated Dunkirk. As with all great actors there is an amazing catalog of films, television and theatre Cillian Murphy has been involved in. My current favourite at the moment is the ongoing television series The Peaky Blinders which aired its fourth season in December 2017. 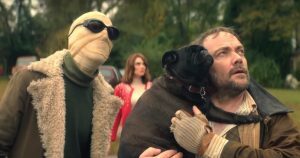 Season five will be shown in 2019.